We have the answer to your pressing garage door troubles! 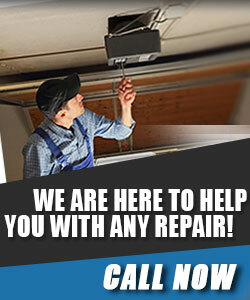 If you want to contact Garage Door Repair City of Industry, call us! You can also send us a message via email! Ask us about our quotes and services! Don't hesitate to share your concerns about your overhead door. We have full understanding of all issues; know how to cover them efficiently, and with speed! Don't be reluctant to call just because you don't know how much it will cost to fix the garage door springs. We provide estimates and promise exceptional services. With the best technicians in California, our company guarantees thorough inspections, maintenance, troubleshooting, and replacement of all garage door parts. Give us a call whenever you need us!